NORTH CANTON, OH. 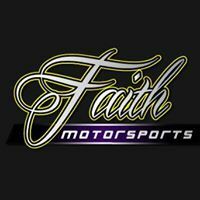 – Shawn Magee Design (SMD) has signed on as the official graphics partner of Faith Motorsports, who will field at least one racing team in both the NASCAR Camping World Truck Series and the NASCAR Whelen All-American Series. The agreement will be the starting point for SMD into NASCAR sponsorship. 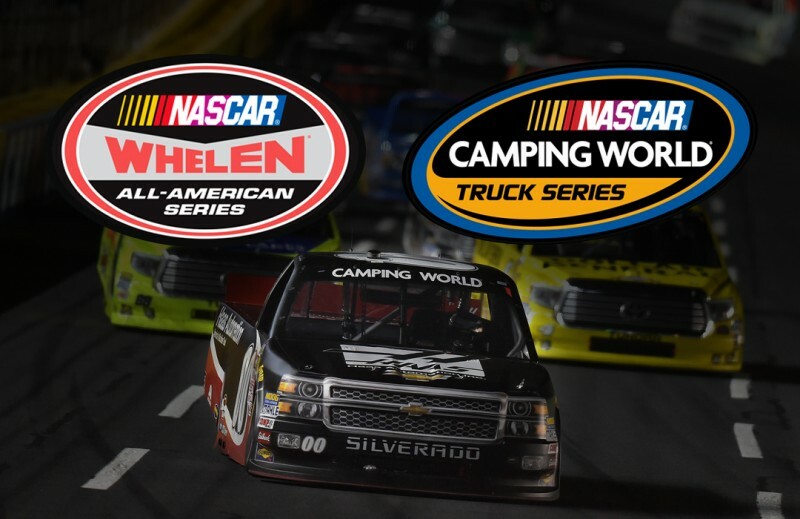 Covering the 2016 racing seasons, the sponsorship secures primary paint schemes for SMD in at least one Camping World Truck Series event annually and prominent brand placement in all non-primary races. The primary Truck Series paint scheme design will be unveiled at a later date. In addition to the Faith Motorsports relationship, SMD continues to produce high quality graphics to the racing community through logo design, paint scheme design and website design. Founded in 2002, Shawn Magee Design (SMD) offers a wide range of different graphic design services in the motorsports world and beyond. Over the past ten years, we have worked successfully with clients to produce high quality work in categories from restaurants to racing. Based in Columbia, South Carolina, Faith Motorsports was formed to create a successful race team that values the competitive spirit paired with strong family values. Faith Motorsports currently fields a single car team in the NASCAR Whelen All-American Series. Faith Motorsports will make their NASCAR Camping World Truck Series debut in later this year and throughout the 2016 racing season.